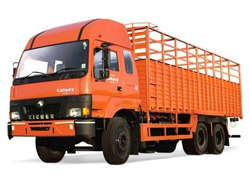 TruxApp provides the best packing and moving services in the Delhi/NCR. 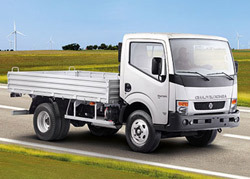 Our goal is to provide a safe and reliable service that meets your requirements. Shift everything you need with 100% confidence, so you can make a good start in your new location. 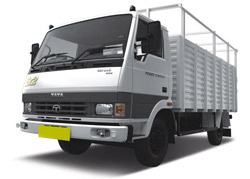 We aim to provide our customers with the best value for money, moving services in the Delhi/NCR. TruxApp Packers and Movers are quick to respond, easy to deal with, and get the job done right every time. 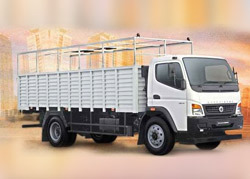 TruxApp Packers and Movers are headquartered in Saket, Delhi. Our team is highly capable and provides an around the clock service. Our friendly customer service staff will maintain communication with you throughout your booking. Our experienced team will review your booking request in advance, to then develop a plan for moving your goods from point A to point B. We specialize in moving large, irregularly shaped and heavy objects. No job is too hard. We take the time to carefully prepare and plan your move, before we start. In doing so we guarantee that our services always run smoothly. Our teams of professionals possess excellent communication skills, and knowledge of the local area. We communicate clearly, and know the best route to take when moving your goods. 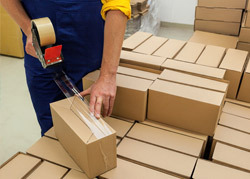 Our team uses a variety of packaging materials, in order to guarantee the safety of your goods. Examples include bubble wrap, cloth, soft paper and heavy cardboard. Once boxed, fragile and religious items are identifiable to the team, via a stickering system that allows such goods to be treated with the right care during the move. The entire truxapp packing and moving team, has undergone training on correct lifting and handling of cargo during the shifting process. They are trained to identify sensitive packaged goods, and priorities them during the move.